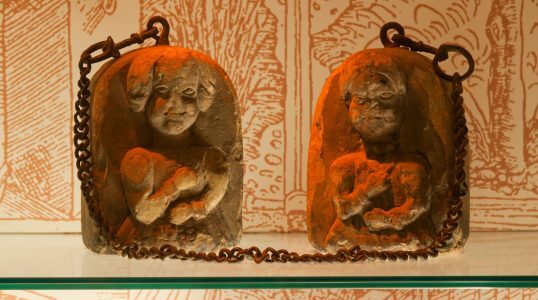 Located in Zielona Góra, the Museum of Old-Time Tortures is a part of the Museum of Lubuska Land. The gallery gathers a variety of both medieval and modern torture tools, while the display space is a reconstruction of a dungeon or executioner's office. Kids under twelve are not allowed in the museum.